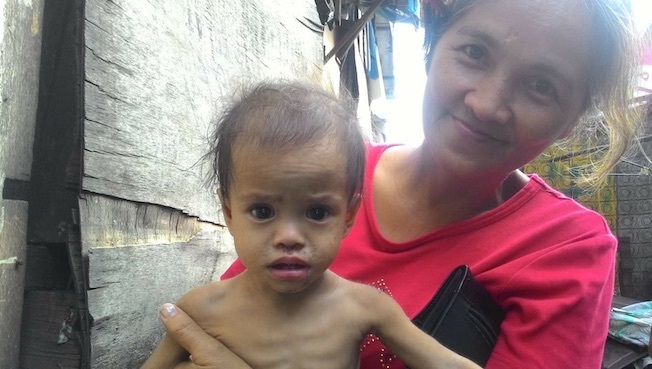 Our church now sponsors meals for some 1,400 children in the Philippines, Cambodia and Myanmar. 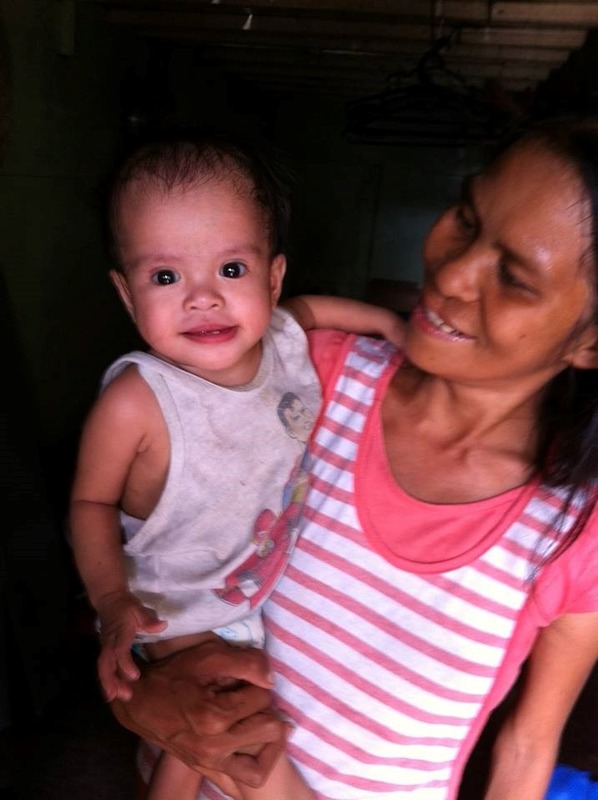 Since 2015, New Creation Church has been partnering with local partners in the region to set up overseas feeding programmes and provide nutritious meals for children living in slums. Through this outreach initiative, we hope to show God‘s love to these vulnerable children in a practical way and are thankful for the opportunity to be a blessing to them. 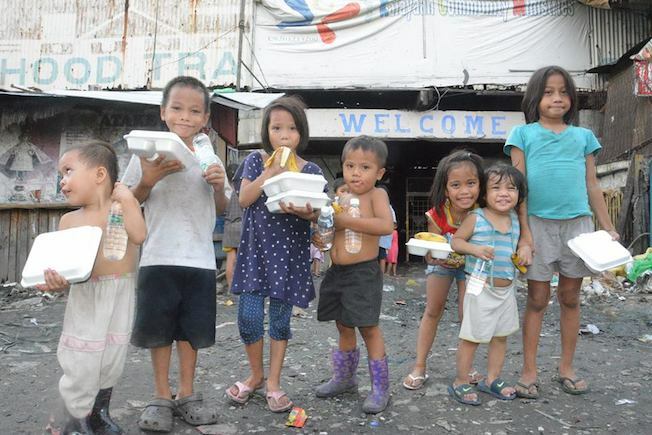 In June 2015, our church began a feeding programme for some 300 children of Happyland slum in Tondo, Manila and it now feeds 900 children every Saturday at a children‘s church. The children also get to hear the gospel as well! 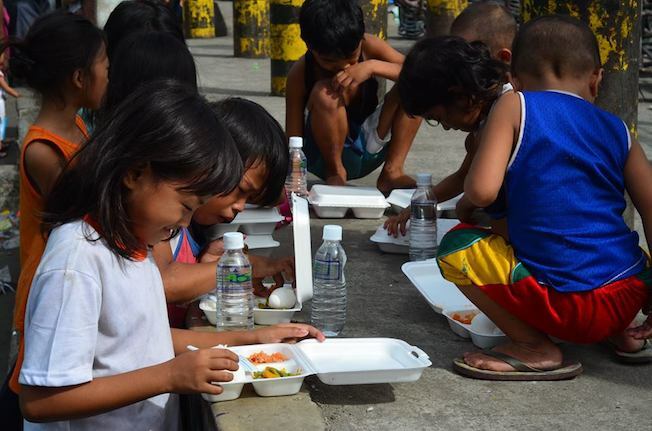 There is also a separate programme where 40 of these children, who face particularly difficult circumstances, receive two meals a day on week days, and once on a Saturday. 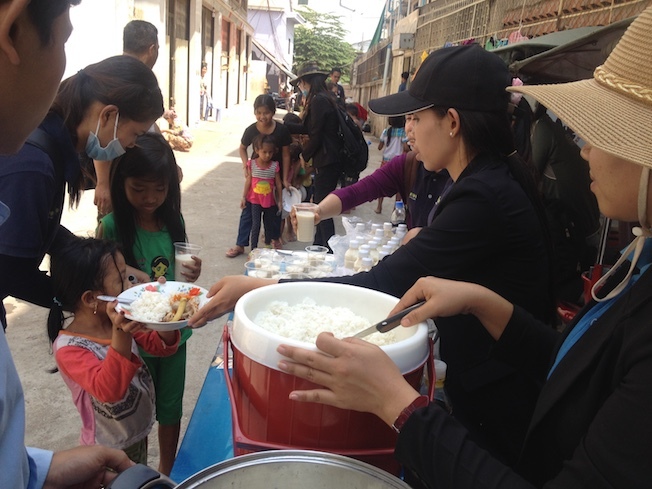 In 2015, we started providing some 100 children in Phnom Penh‘s House Above The Waters Slums with three meals a week. 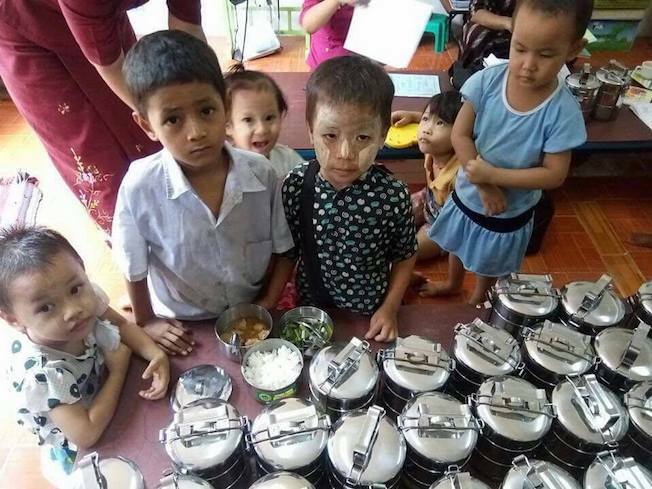 The programme now feeds three groups of children in Phnom Penh and one in Sihanoukville, providing five meals every week to some 400 children. 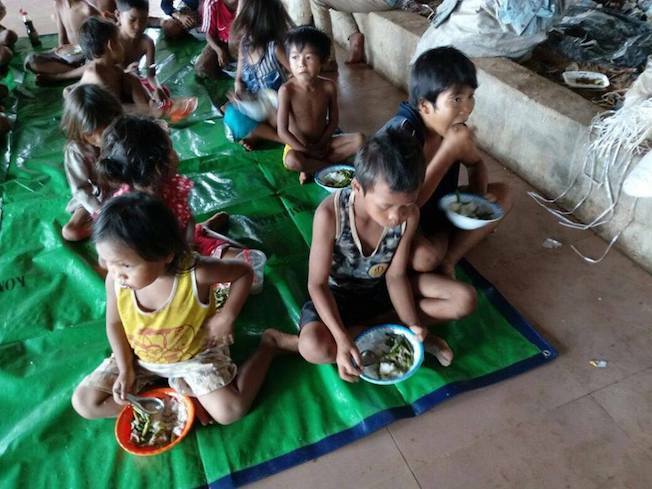 In Myanmar, our feeding programme was started in June 2016. 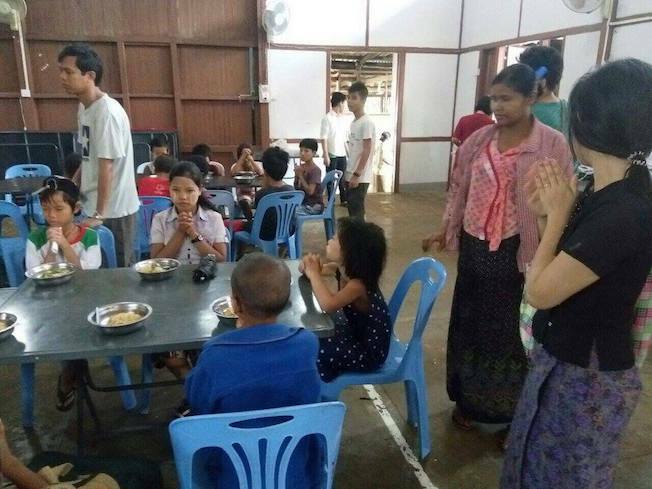 Since then, we have been providing one meal five days a week for children from a slum in Yangon. 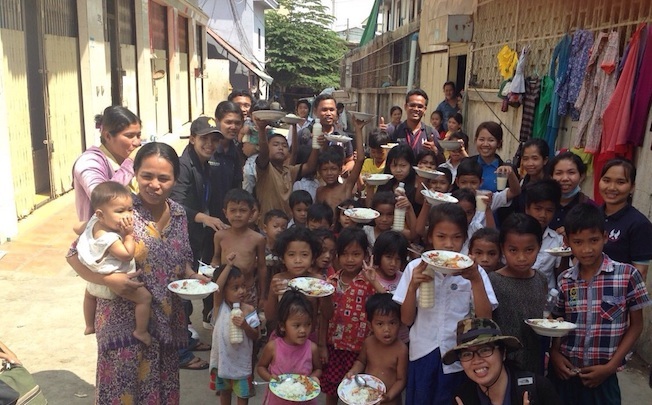 On Saturdays, the meal is served at a local church where the gospel is also shared with them.